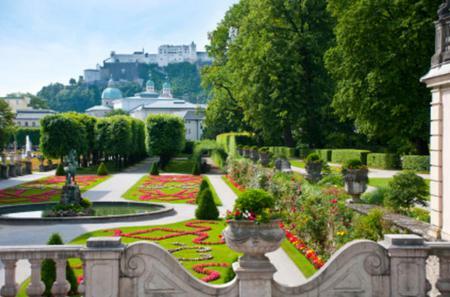 The Old Town of Salzburg offers a fairytale setting with royal palaces, charming squares, and quaint alleys framed by the gorgeous Alps. 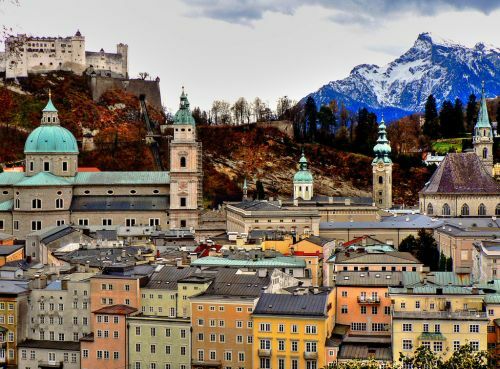 The Old Town of Salzburg offers a fairytale setting with royal palaces, charming squares, and quaint alleys framed by the gorgeous Alps. 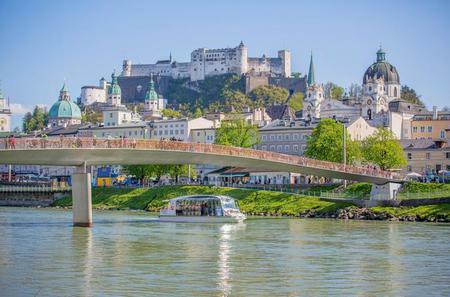 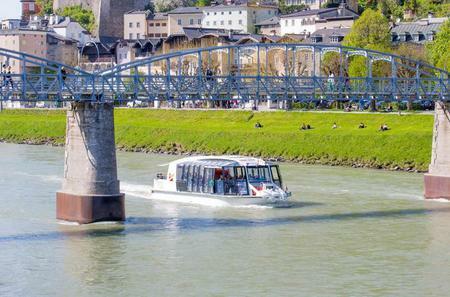 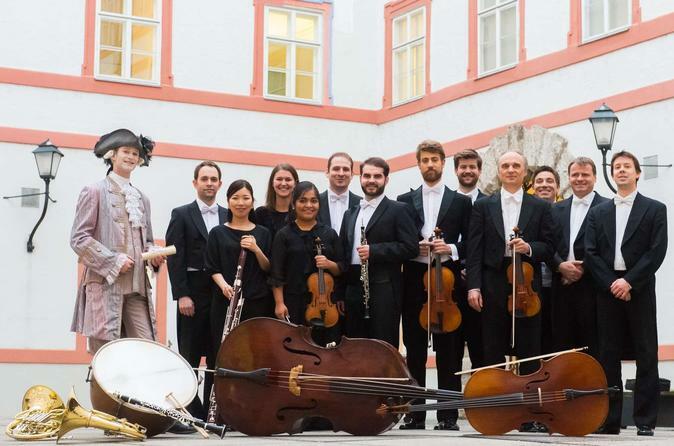 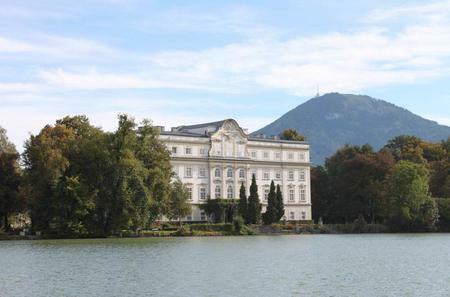 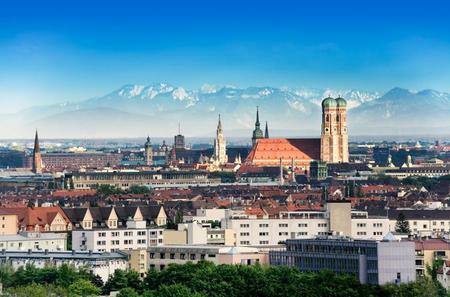 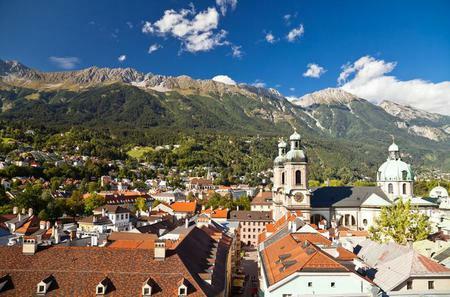 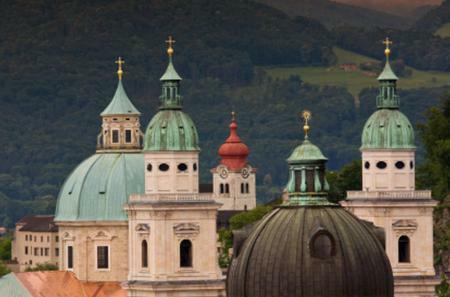 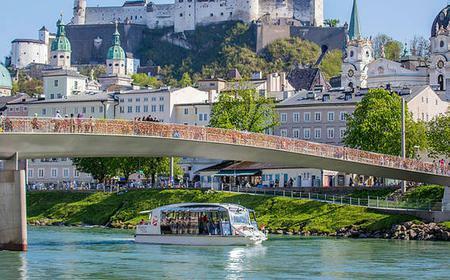 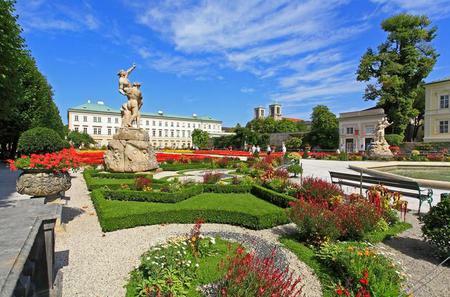 Located on the banks of the Salzach River, the area is a UNESCO World Heritage Site recognized for its role in the interchange of Italian and German cultures, its architecture, and its association with the arts. 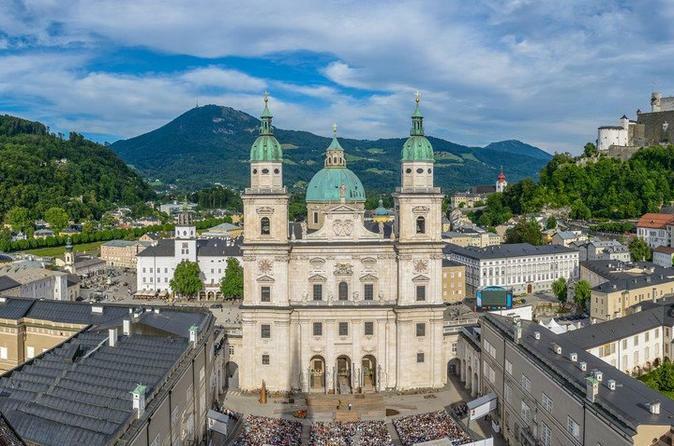 As the residence of the Prince-Archbishops and an important Christian spiritual centre in Europe, it has a number of churches and monasteries, from the imposing Salzburg Cathedral and Nonnberg Monastery to the Stiftskirche Saint Peter, Church of St Michael, Franciscan Church, Collegiate Church, Kajetanekirche, Ursulinenkirche St. Markus, and Church of Saint Blasius. 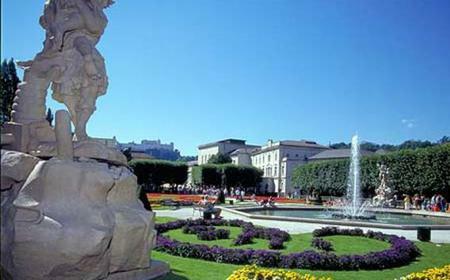 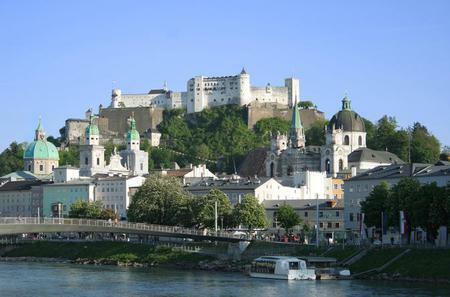 The area is packed with historic buildings such as the Alte Residenz of the Byzantine bishops, Neue Residenz, Town Hall, Hofmarstall, Sigmundstor, Festspielhaus, and ruins of old fortifications. 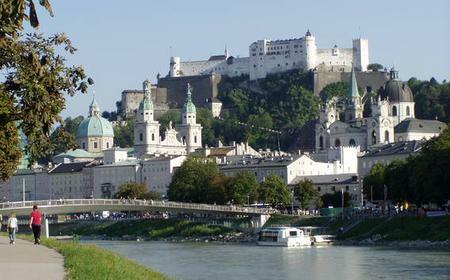 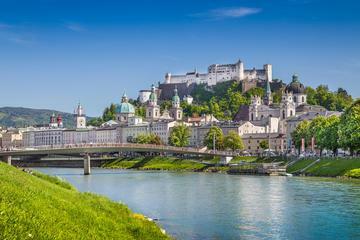 The Hohensalzburg Castle situated on a hill dominates over the area. 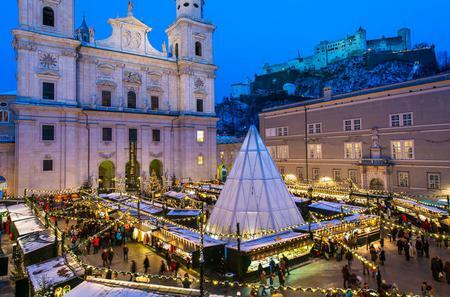 Also of note are Mozart’s Birthplace on Getreidegasse 9, and the Mozartplatz which honors the legend.